Interested in creating a modern quilt or pillow with improvisational techniques but don’t know where to start? 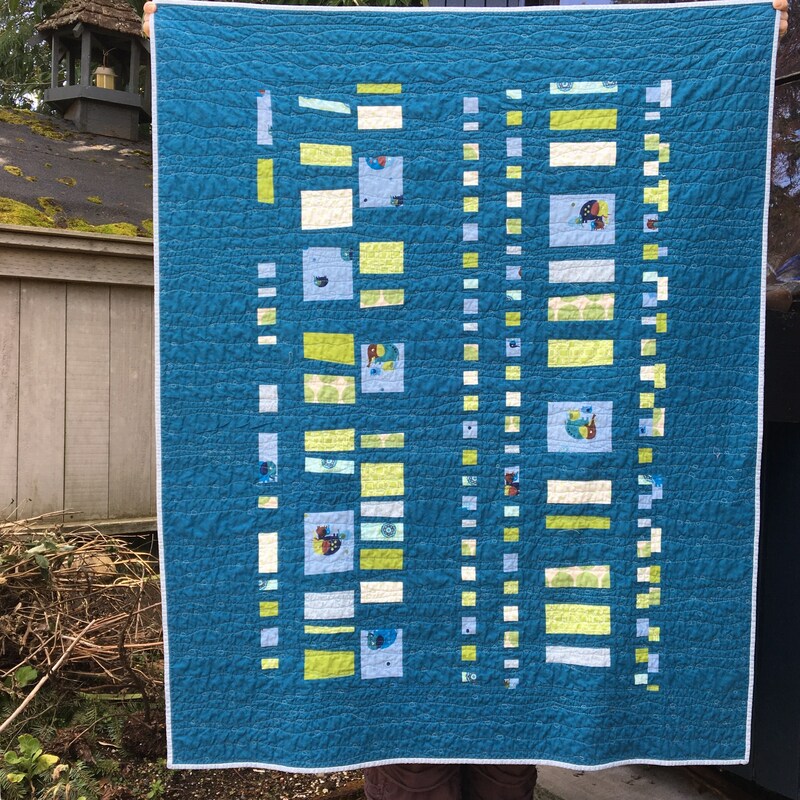 Come join "Quilting Modern" author Katie Pedersen as she leads you through her process of building your own unique quilt top or pillow. Learn improvisational techniques, such as angle and strip piecing, while creating a modern coin quilt loosely based on a traditional design. This is a great quilt to feature your favorite prints. No two quilts will be the same! Katie Pedersen, aka SewKatieDid, is the author of "Quilting Modern" and a noted quilt maker/designer of modern quilts. 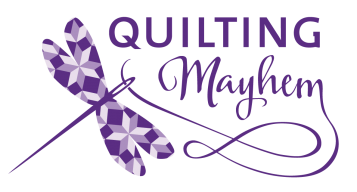 We are excited to host her class at Quilting Mayhem!